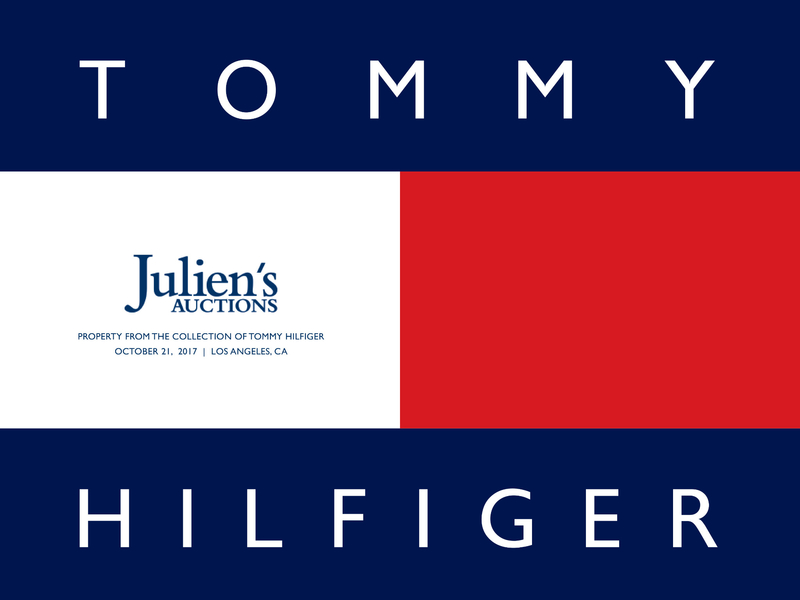 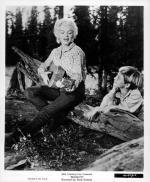 La vente aux enchères "Property From The Collection Of Tommy Hilfiger" -le célèbre styliste américain- du 21 octobre 2017 par Julien's Auction à Los Angeles, contenait 2 lots sur Marilyn Monroe (en consultation sur julienslive): un cadre pictural de Steve Kaufman et un blue jean's porté par Marilyn dans le film "La Rivière Sans Retour", acheté par Hilfiger lors de la vente de Christie's en 1999. Marilyn Monroe, screenprint, signed on the verso "SAK," and "TP 2/25." 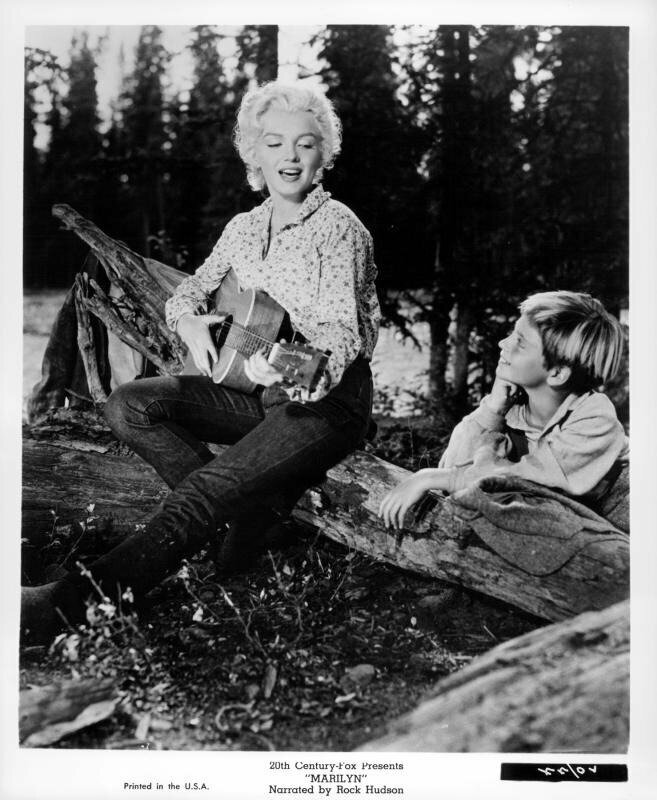 Also with a stamp from the estate of Marilyn Monroe and the Martin Lawrence Galleries on the verso. 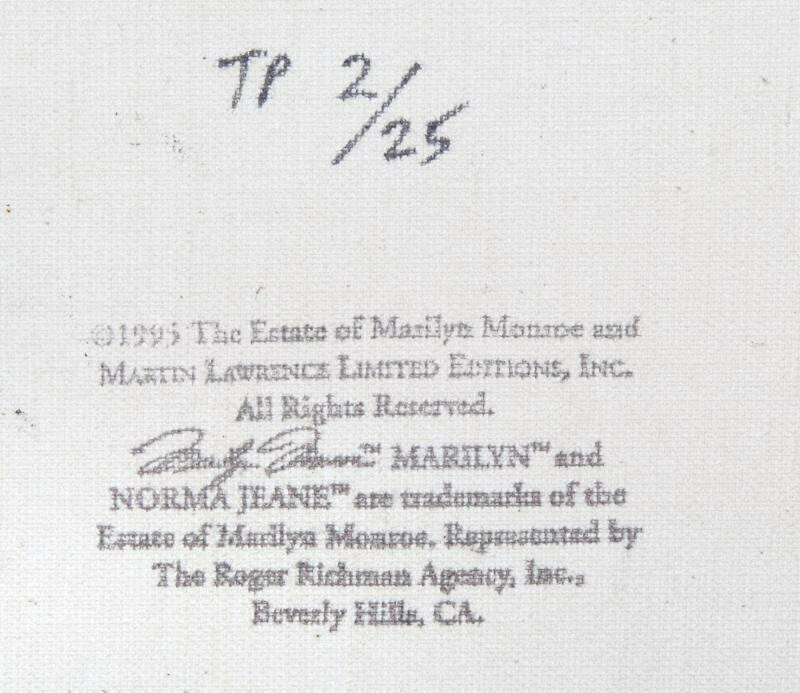 A pair of blue jeans owned by Marilyn Monroe and purchased by Tommy Hilfiger in the Christie’s 1999 The Personal Property of Marilyn Monroe auction. 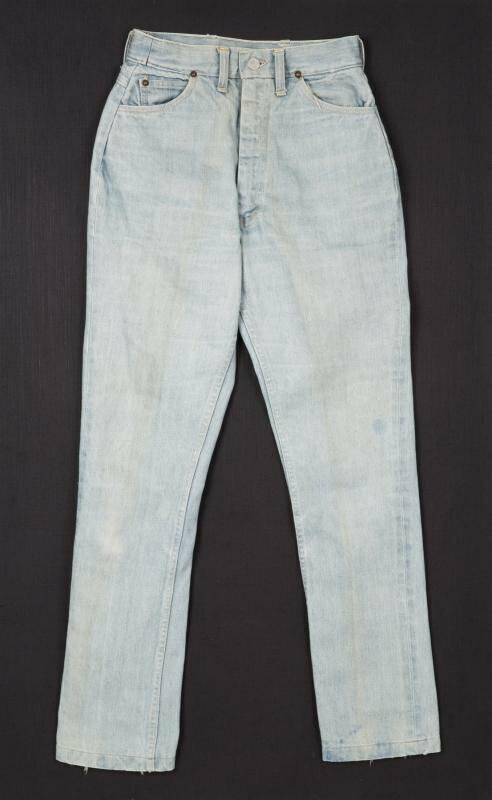 The zip-fly jeans with a single button stamped Foremost JCP Co. and two cross-stitched back pockets were originally from the wardrobe department of River of No Return (20th Century, 1954). 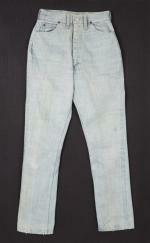 A bias label inscribed “1-68-1-0435 Helen Thurston A- 713” is present. 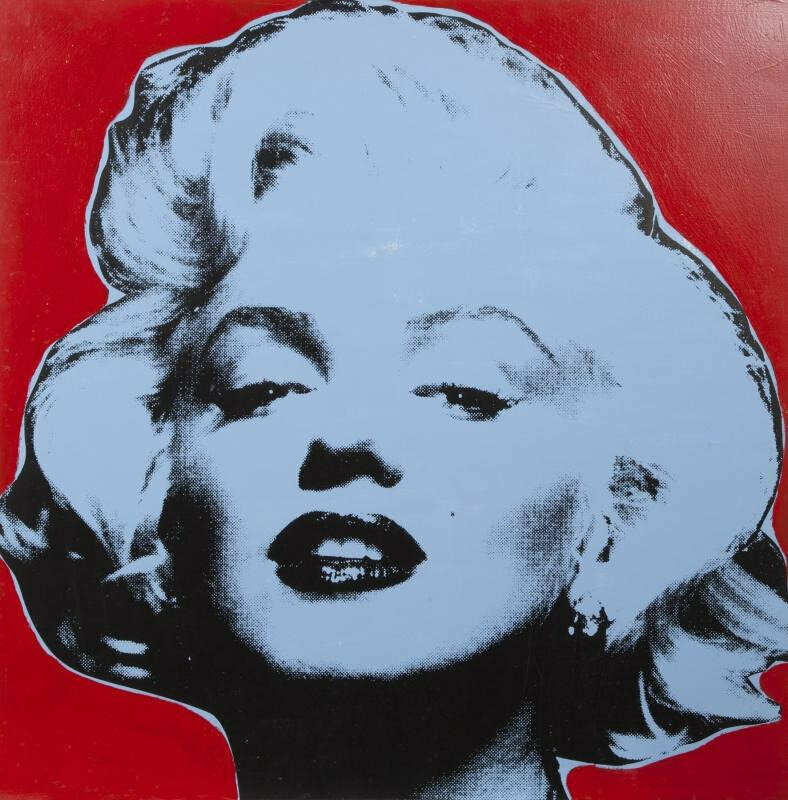 The original Christie’s lot included three pairs of jeans; Hilfiger gifted one pair to Britney Spears and another to Naomi Campbell.